How Do You Build An Email List Fast? A healthy email list is one of best marketing assets for a small and medium scale business. A targeted email list can help improve the revenue of your company quite effectively. But the challenge is in building a highly responsive email list. With more and more customers becoming sensitive to unwanted communications and inbox clutter on the rise, a marketer needs to go about building his or her email list with utmost care. There are many methods of building a responsive email list. Some of them are simple, and some others may not be that simple. Hence, a start-up business should choose inexpensive and simple methods to develop their email list. 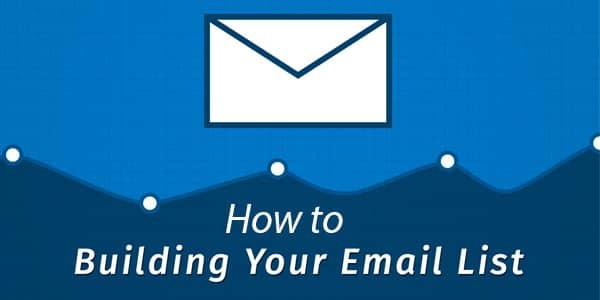 This read offers information on how to build an email list fast. You can use any kind of technique to build an email list as long as it is built on a solid foundation. 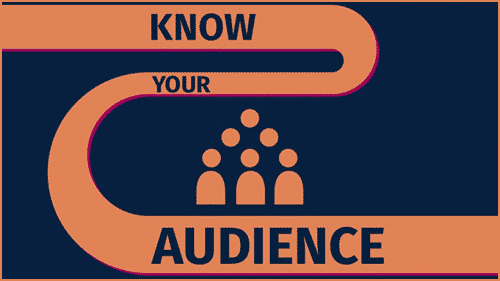 Your target audience is the foundation that you need to build your email list on. If your foundation is not strong, you will not reap the benefits of your list even if you have a million subscribers to it. That’s why it is important to target the right audience depending on your industry when building an email list. What kind of subscribers do you require on your list? What desires are you helping them fulfill? Creating your “ideal reader persona” is the first step to building a highly responsive email list. 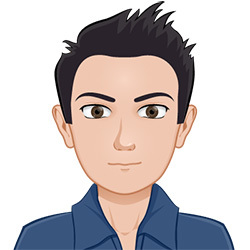 Read moreHow Do You Build An Email List Fast?